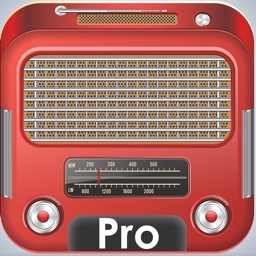 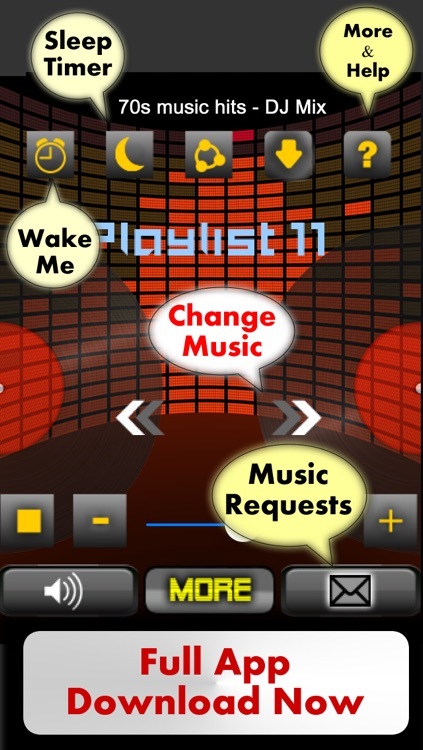 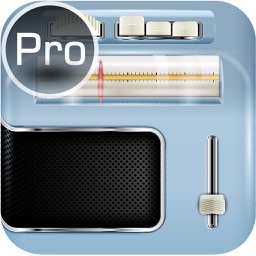 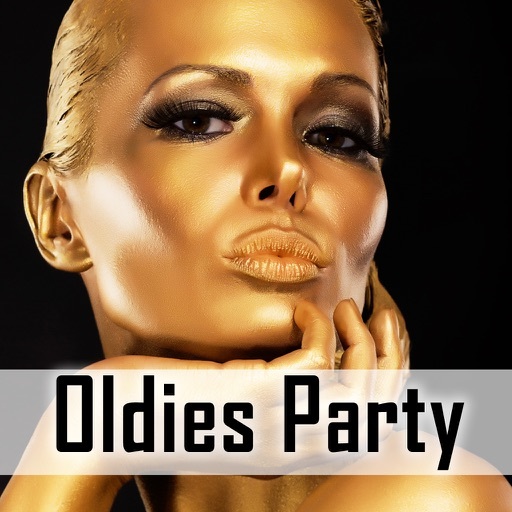 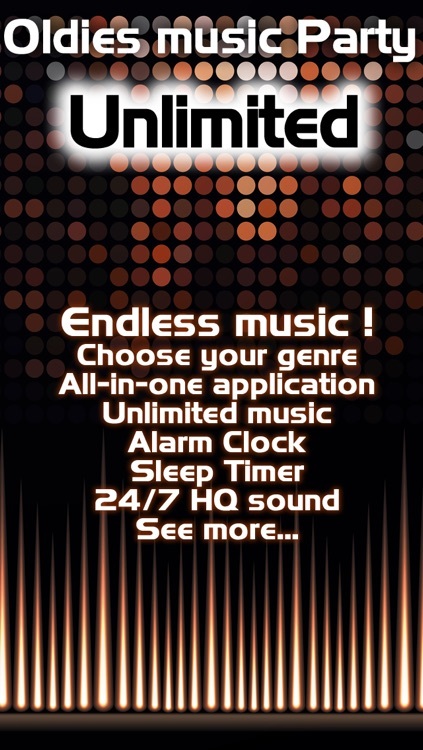 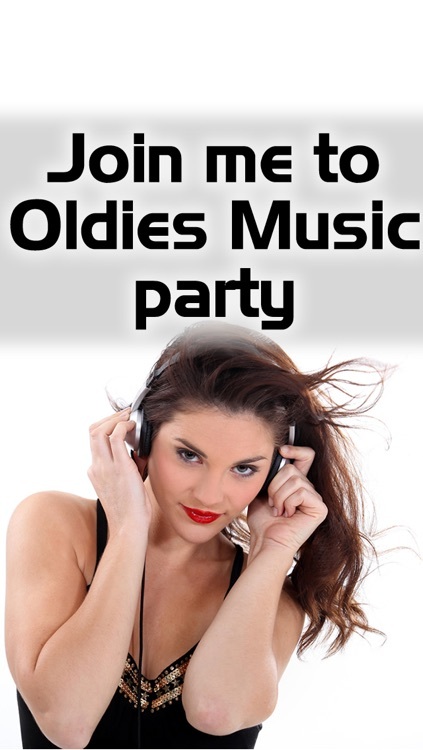 Unlimited Oldies music in one application. 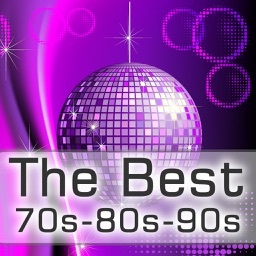 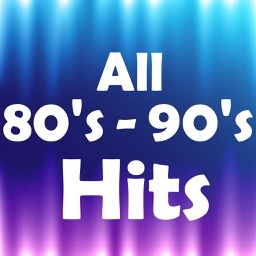 Unlimited 60s 70s 80s 90s music, songs, top hits from all genres, sleep timer, alarm clock to wake up with your favourite music, Facebook, Twitter & more! 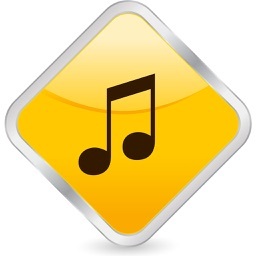 • Unlimited Mp3 music !